Beyer Carpet Cleaning is your one stop carpet cleaning professionals. Beyer Carpet Cleaning San Antonio takes pride in their expertise of carpet cleaning, tile and grout cleaning, and upholstery cleaning San Antonio. There are so many so called carpet cleaning professionals out there in San Antonio but only hand full who really are carpet cleaning professionals. Anytime you are looking for a carpet cleaning professional there are a few questions you should ask. (1) Do they have a website with reviews? If a carpet cleaner do not have a website how can you validate their work or professionalism? Having a website not only shows you our pricing but it also shows you the kind of work we do. Also, we have several reviews that were left by previous customers so you know what kind of company you are dealing with. (2) Does this carpet cleaner use a truck mounted machine or a portable? You only want to use carpet cleaners San Antonio that have a truck mounted machine. 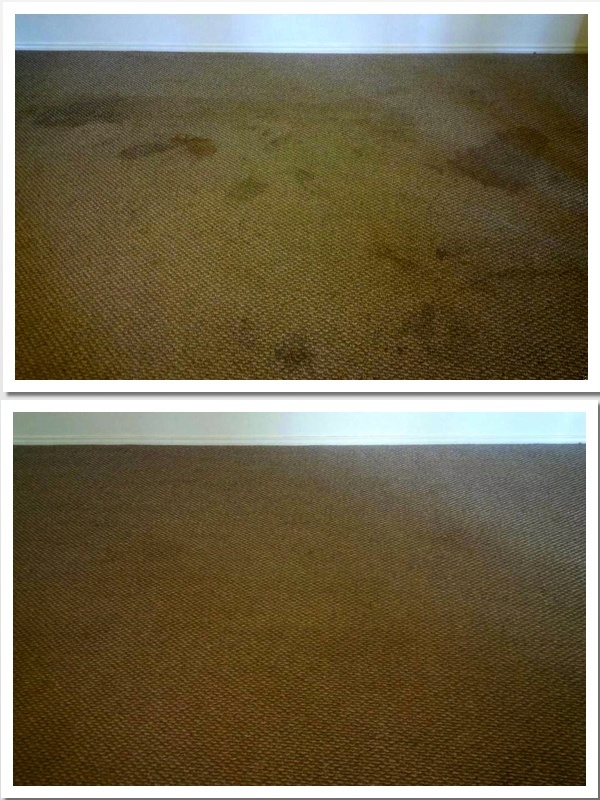 This insures the quality of clean and the professionalism of carpet cleaners. Do not allow someone to use a portable in your home. It is ineffective and can cause messes and all sorts of issues. (3) Does this carpet cleaning professional use shampoo or a pre-spray? Do not allow a carpet cleaner to use shampoo in your home. Shampoo leaves residue in the carpet which attracts germs and bacteria. This method of carpet cleaning was stopped years ago. Using a pre-spray containing enzymes and emulsifiers is the most effective way to steam clean your carpets to perfection. This pre-spray lifts up any dirt breaks up stains so carpet cleaners can vacuum and steam it right out of your carpet. (4) What are the prices? One of the most common ways a carpet cleaner prices is by square footage. If a room is over a certain amount of square footage you will be charged more. Many charge a price per room for so many square feet. Beyer Carpet Cleaning charges a flat rate no matter how big the room is. Our prices are affordable and fair. 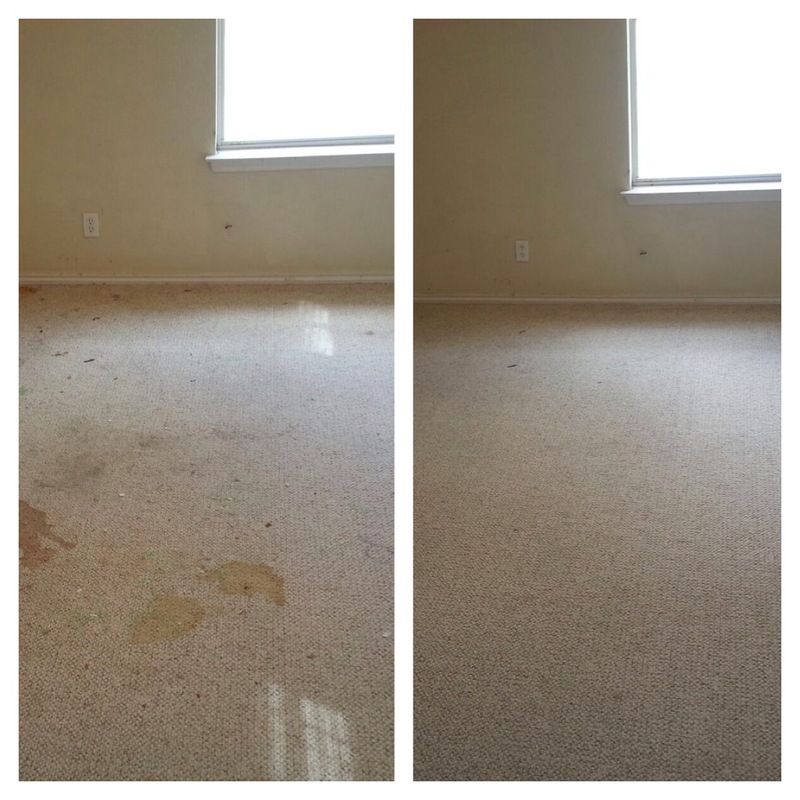 So next time you are shopping around for a carpet cleaning professional just call Beyer Carpet Cleaning San Antonio.